Successful SEO campaigns require different levers to be pulled at different times. How do you find these? This article will help you out! Running a successful SEO campaign is a complicated process, there are so many things you need to organise and be on top of. It can be overwhelming at times. Successful SEO campaigns also mean different marketing ‘levers’ need to be pulled at different times. This article is going to explain what these levers are as well as how to pull them. As well as this, this article is going to give examples of how I pulled the different leavers for my clients, and the effect this had on their SEO strategy. Ready? Let’s get started and get your SEO campaign performing as it should be! So, you’ve been running your SEO campaign for a number of months now and you haven’t seen the kind of results you were hoping for. You have been in this situation, right? I know I have a few times in the past. For starters, it is incredibly frustrating when your campaign is not going your way. Also, it can leave your clients feeling frustrated with you (or your agency) and might even choose to leave! This is not what you want. 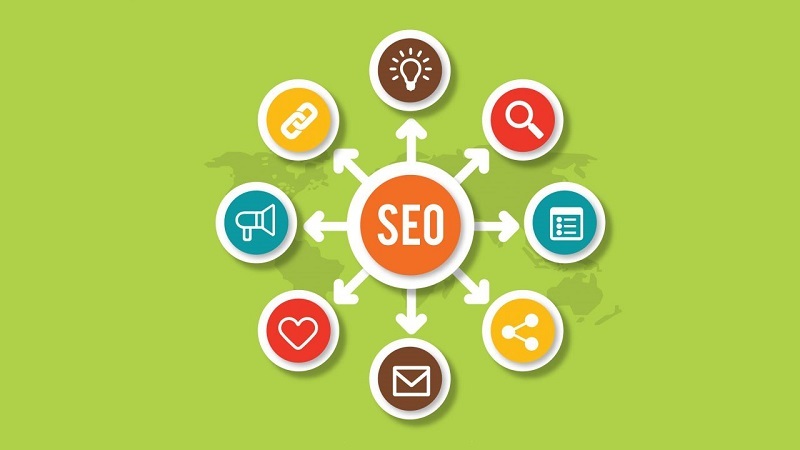 There will be a point in every SEO campaign that you hit a ceiling, a point in which the amount of money you are spending to run the SEO campaign becomes equal with the amount of money that is coming in thanks to your campaign, and this is a part of life. However, there are things that can be done to increase the amount of success you are seeing from your campaigns. All it takes? You need to know what levers to pull, and when to pull them. As you can see, there are a number of ‘peaks’ and ‘troughs’ within the traffic to the site, with larger spikes appearing when a particular piece of content does really well in Google’s rankings, with steady overall growth being seen over time. Most people believe that the longer an SEO campaign runs, the more successful it will be and you’re just left counting the money. As much as we would love for this to be the case, it just isn’t. Domain Authority is a score, developed by Moz, that predicts how well a website will rank in SERPs. In Layman's terms, the higher your domain authority score is, the better your website will rank. 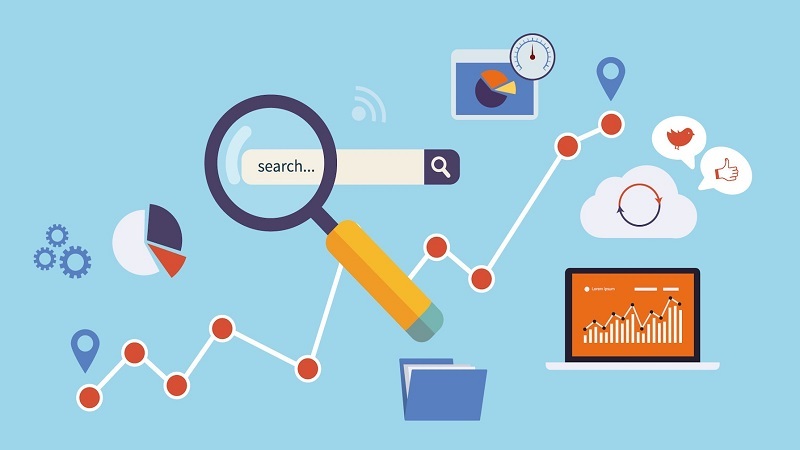 Of course, there are other factors that will decide how well your site ranks such as the amount of quality backlinks you have pointing to your website, but domain authority could be the deciding factor between two websites that have a similar number of backlinks for the top spot on Google. This is why SEOs place a lot of importance on a website’s domain authority. When should you pull this lever? Let me give you a scenario… You are running an SEO campaign and you are not seeing the expected results. There are a lot of reasons for this, however, your domain authority could be a factor. If your website has a lot of high quality content, with a lot of highly authoritative and relevant backlinks linking back to the content, then there is a good chance that your website’s domain authority is not high enough to rank where you want it to be. Normally, high quality backlinks and content should be enough to get you to where you expect to be in Google’s rankings, but if your domain authority is unusually low then Google will see your website as a spammy site and will not rank it. All that work for Page 3 in Google! Frustrating, right? How do I pull this lever? Luckily for you, there are a number of simple ways that you can increase the domain authority of your website. One of the main ways is to remove any bad links that are linking back to your domain. Low authority backlinks are one of the worst things for your site, and could be ruining a lot of hard work you are completing during your campaigns. Tools such as Ahrefs will allow you to look at all the backlinks your site has. You can then remove any low authority or spammy websites by disavowing the links using Google Search Console. Another great way to increase your domain authority is to become a recognised expert in your niche. This will be a lot easier if you are regularly creating high-quality content. To be considered an expert, you need to regularly release high-quality content onto your website, and be responsive to any comments which are placed on these posts. Guest posting to high authority and relevant websites will also mean your website is seen by more people who read your guest post, and because of this, they will assume you are an expert in your industry. If you complete the steps above, then your domain authority will become higher and higher as time goes on. Another one of the key levers which need pulling at certain points during an SEO campaign is relevancy. This simply means how relevant the content you are putting out is at the time you publish your content. For example, if you are running an SEO campaign for a golf equipment shop, then you could see your best results by releasing a linkable asset around the time of a major golf tournament such as The Open. People will be watching these competitions, and may even decide to get into golf! What do you think they are going to be searching? They will be searching for golf equipment, meaning your website is going to become ultra-relevant because it is needed at that exact moment! Can you guess the different points where we released linkable assets at relevant times? 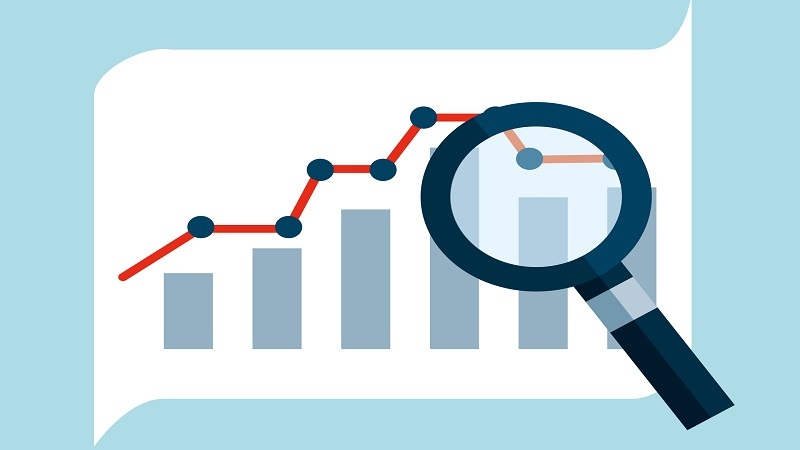 These spikes in traffic, over time, will lead to steady growth of traffic to your website. This is the mark of a successful SEO campaign. Yes, the growth curve is relatively small, but no one ever claimed that SEO was only a short term investment. When do I pull this lever? This really depends on the type of website you are running an SEO campaign for, like with the example of a golf supply shop above. Relevant times to release new, great, content would be around the time of a major championship. However, what happens if you are running an SEO campaign for a website that isn’t related to golf in the slightest? This is where your research comes in. 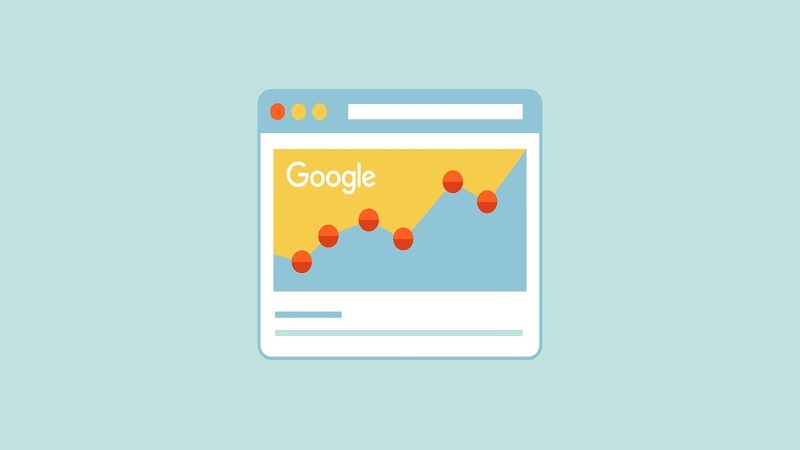 If you go back over your traffic in Google Analytics, when do you see the highest number of people visiting your website? Is there an event that corresponds with this traffic increase? Or is it simply because of the time of year? The chances are that something obvious will be standing out at you. How do I pull the relevancy lever? The answer here is pretty simple. Once you have figured out what is causing a spike in your traffic at a particular time in the year, whether it is a sporting tournament, the season it happens to be or something completely different, it is time to create a great piece of content that people want to read at this time! Let’s continue with the golf example. If someone becomes inspired after watching golfers do their thing hole after hole, they may want to look at getting into golf themselves. What piece of content would be a good fit here? Something along the lines of a comprehensive guide on how to get into golf. People will be very interested in this content at this particular time, meaning they will give it a good read! This reduces the bounce rate of the piece and makes it more authoritative in Google’s eyes. All of this leads to better rankings for your content, and your entire site as a result! Discovery is the process of finding out how Google crawls your site. This can be done in a number of ways, with the main one being using Screaming Frog’s SEO Spider. Finding out how Google is crawling your website is a great way to find out why your content isn’t ranking! It can also lead to a number of quick wins for you and your client, which is something SEOs dream of for their clients! Everyone loves a good quick win. When do I pull this particular lever? You should only be pulling the discovery lever if there isn’t any other explanation. Making technical changes to your site can mean a downturn in traffic if not done properly, so you should proceed with caution and only do it yourself if you are confident. Basically, if your content is coming from a website with a high domain authority, it has a lot of high quality backlinks and it is relevant to your target audience and it still isn’t ranking, this is where you pull the discovery lever. There are a wide array of tools on the internet that will allow you to mimic crawling your site like Google would, they will then return a report on what has (or has not) been discovered on your page. This will give you a good information base on what you need to do in order to allow Google to crawl and rank your website. 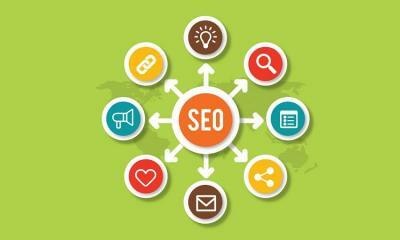 In order to run a successful SEO campaign for any of your clients, you need to be aware of the three main levers that may need pulling at some stage. Discovery, Relevancy and Authority. If you pull these at the correct time and in the correct way, you can see some pretty amazing returns in the SERPs!